Daily fee guests may only book tee times up to 7 days in advance. *All green fees listed below include a bag of practice balls to warm up with prior to golf. 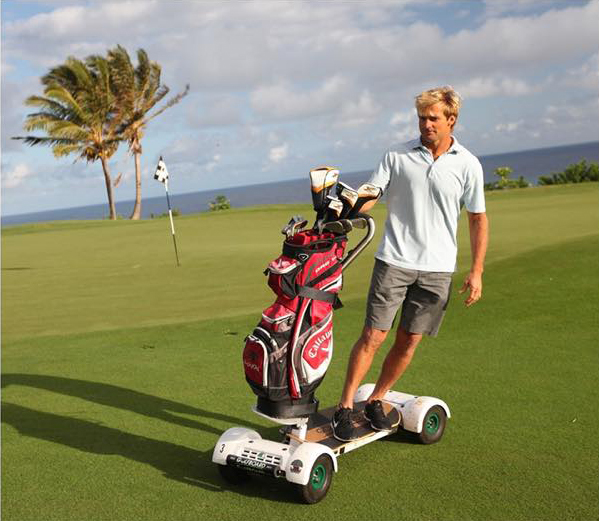 *Below rates do not include golf cart. *Residents of Glenview receive 20% to 25% off the below rates. Expected pace for a round is 4 hours and 22 minutes. *Proper golf attire (collared shirt, no denim) required at all times, practicing or playing. *Cancellations must be made a minimum of 48 hours prior to scheduled tee time. *Please repair your ball marks and replace your divots. *Round times should not exceed four hours and twenty-two minutes. *For tee times call 847.832.6450 or Book Your Starting Time Here! $60 - $80/per bag includes tip. Tip varies based on performance. Same rate for 1, 2, 3 or 4 players. 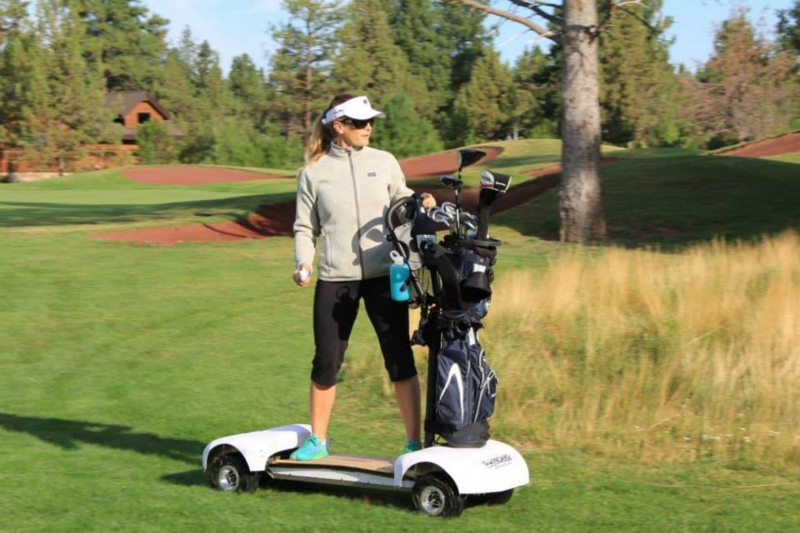 The cost of renting a GolfBoard for an 18 hole round is $40 for players who are not members of The Glen Club.